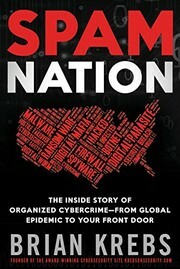 1 edition of Spam Nation: The Inside Story of Organized Cybercrime-from G... found in the catalog. Add another edition? 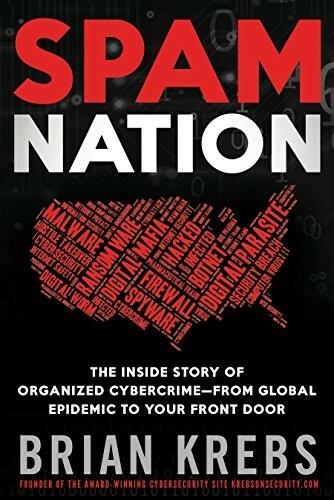 Are you sure you want to remove Spam Nation: The Inside Story of Organized Cybercrime-from Global Epidemic to Your Front Door from your list? Published Nov 18, 2014 by Sourcebooks . March 12, 2019 Created by ImportBot Inital record created, from an amazon.com record.